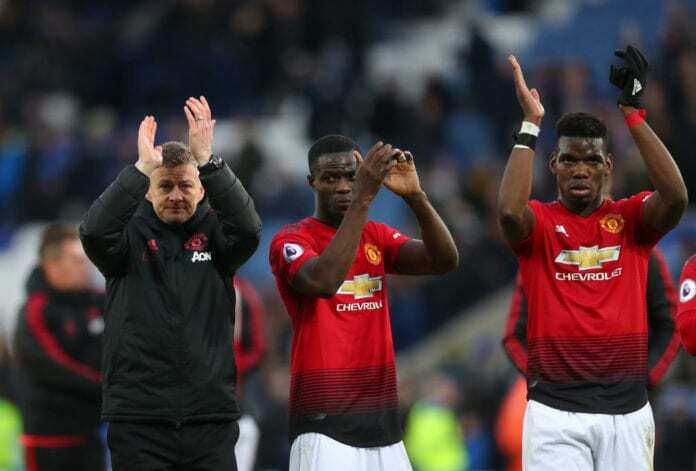 Caretaker manager Ole Gunnar Solskjaer broke down the transfer policy that the club has to follow, in order to sign the ideal players for the squad. One of the main parts about keeping Manchester United’s legacy intact for Ole Gunnar Solskjaer, is the transfer policy that the club had to sign the ideal player for their squad during the Sir Alex Ferguson era. After the Scottish manager left there was a massive shift in the way things were done from the club’s management, the control the Scotsman had when it came to scouting players was now in the hands of chairman Ed Woodward, a businessman who has a very narrow idea of what the club is about. Many former Manchester United players have repeatedly spoken about this poor policy the club has shown in the last years without Sir Alex Ferguson, but Solskjaer will attempt to recreate what his mentor did during all those years if they leave him as the permanent manager. This Friday during the press conference ahead of this Saturday’s match at Fulham, the Norwegian manager explained what Manchester United’s transfer philosophy should be about. With the signings of players like Alexis Sanchez, Radamel Falcao, or Angel Di Maria, the Red Devils moved far away from the club’s identity. Solskjaer believes that the price or quality of the player are not the only things they need to consider before signing him, they also have other aspects to check and then move in to make the deal happen. In Paul Pogba’s case for example, the price was unimportant because this is a player who grew up in the club’s youth academy and he already understood what the club is all about. “It is not about ‘x’ amount of players,” said Solskjaer ahead of Saturday’s trip to Fulham via Four Four Two. Ole also spoke about the club’s chances to win the Premier League next season, as he knows that 14 points behind leaders Manchester City is too much to handle this season. “We have to move slowly because we are fifth at the moment,” he added. What does a club like Manchester United need to consider when they are scouting for players on the transfer market? Please share your opinion in the comment section down below.